An original piece of artwork! I based it on the old Baines cards from the early 20th century to give it an authentic look. 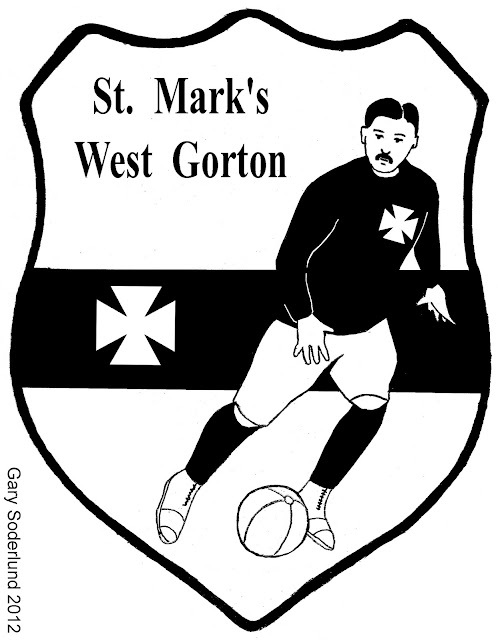 I think only one picture exists of West Gorton, which is the team photo from 1884-85 (http://www.mcfchistory.com/2011/10/monday-mystery-why-did-we-have-maltese.html), this was the main reason I decided to do something a little different.